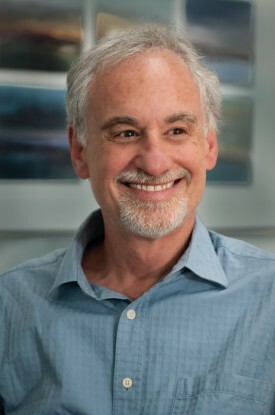 Elliot Margolies has produced and facilitated community-focused media in the Silicon Valley since 1984. He was the founding Executive Director, in 1990, of the Midpeninsula Community Media Center in Palo Alto, CA. Margolies has helped over three hundred Midpeninsula nonprofit organizations, government agencies, schools, and community groups to produce video programs and, more recently, media designed for the web. In 2000, the Palo Alto Chamber of Commerce awarded him the “Tall Tree Award” as Professional of the Year. He currently works as Strategic Initiatives Director for the Media Center writing grants, managing projects, and coordinating web strategies. He recently completed a media and communications project with the Day Worker Center of Mountain View and initiated a new multi-media project on immigration stories for families throughout the Silicon Valley.